Newly released research by the Public Interest Legal Foundation (PILF) reveals how sanctuary cities and a states’ implementation of the National Voter Registration Act incentivizes foreign nationals to register to vote in U.S. elections. 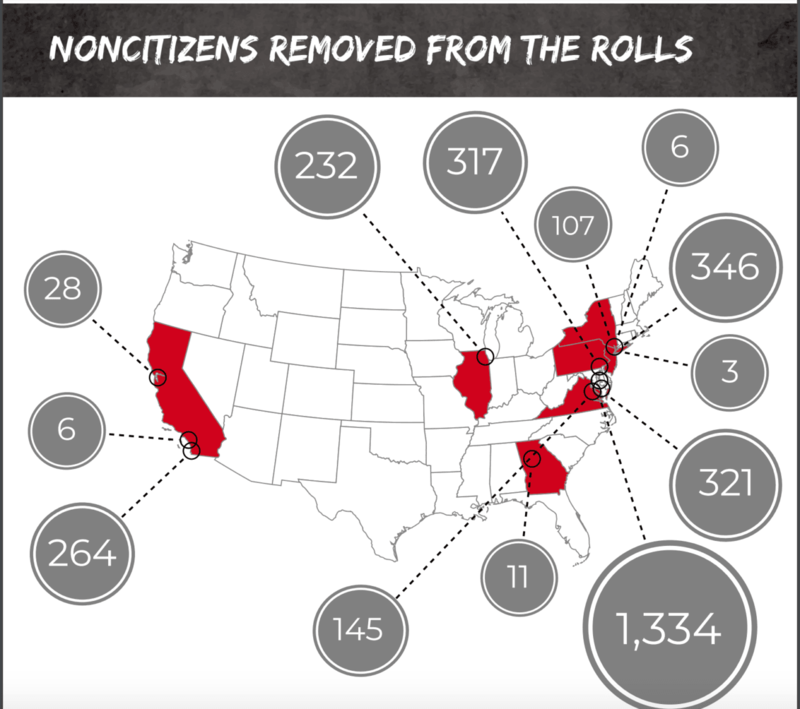 Specifically, in 13 sanctuary cities across seven states, a total of about 3,120 foreign nationals either registered to vote or were removed from the voter rolls between 2006 and 2018. These foreign nationals were on the voter rolls, voted, and later were revealed to be ineligible to vote. Nonetheless, the states relied on noncitizens self-reporting themselves for voting when they were ineligible. 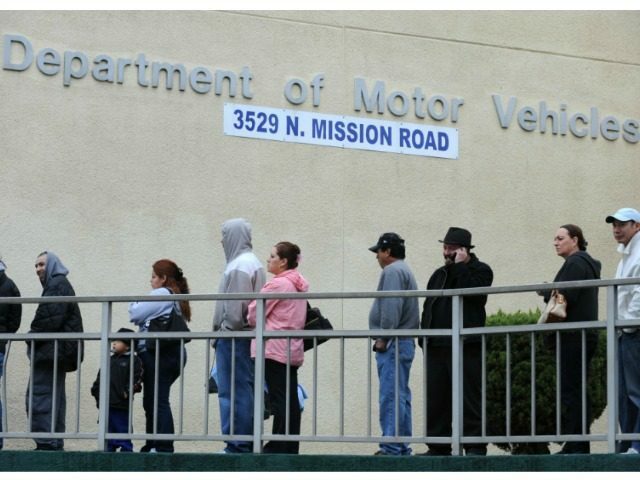 The research discovered that localities with the greatest likelihood of having foreign nationals registered to vote were those that had booming foreign-born populations, areas where Department of Motor Vehicles agents broadly offered voter registration to all customers, and regions with large immigrant populations that speak another foreign language other than Spanish. “The failures of Motor Voter are clearly visible in sanctuary cities,” PILF President J. Christian Adams said in a statement. As Breitbart News has reported, there are nearly 250 counties across the U.S. that have more registered voters on the voting rolls than the number of eligible, citizen voters. This data was revealed in the Government Accountability Institute’s Eric Eggers’ latest book, Fraud: How the Left Plans to Steal the Next Election. The U.S. is on track to import about 15 million foreign-born voters by the year 2038 should the country’s current legal immigration system go unreformed. That is nearly quadruple the size of the annual number of U.S. births; about four million American babies are born every year.